Camp at pristine alpine lakes and climb to the rim of an extinct volcano for views of glacier-clad Cascade peaks with Next Adventure! 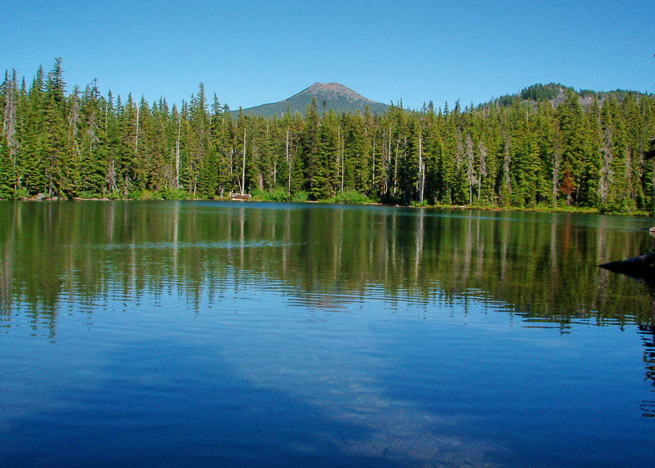 Join us as we explore the mountain wonderland of the Olallie Lakes National Scenic Area. Part of the Mt. Hood National Forest, but closer to Mt. 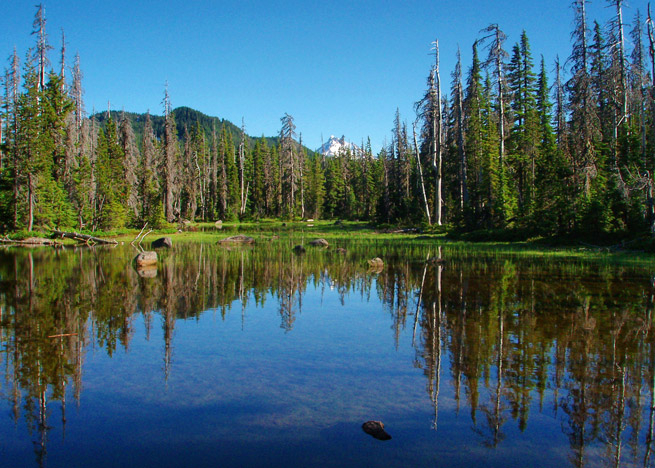 Jefferson, hundreds of lakes dot forested hills at sub-alpine elevations. 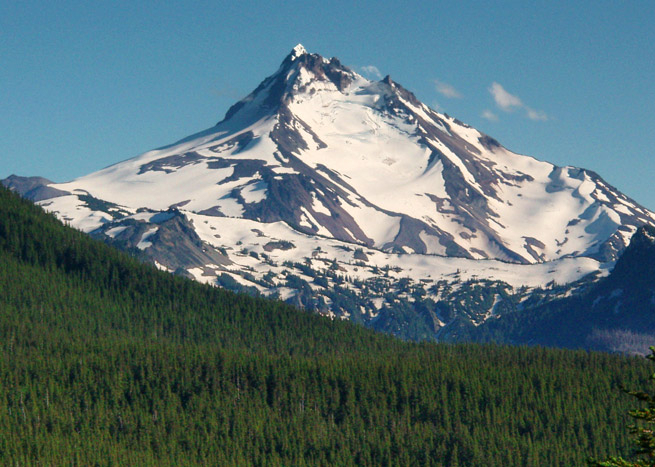 We'll visit a few of them, including Red Lake and Sheep Lake, summit Potato Butte, and even hike a stretch of the Pacific Crest Trail.